This is our week 2 drawings of our SDG inventions as part of the Innovation Project. I have a group of grade 4/5 students (10-11 year olds) in Blackstock, Ontario, Canada. Hello! We are a grade 4/5 class in Ontario, Canada. Our school, Cartwright Central, is 1 hour east of Toronto, in the small town of Blackstock. Many of our school families are farmers, while some others have backyards that touch Lake Scugog, and own boats and other watercrafts. The SDGs that my students are interested in relate to water conservation, recycling, and farming/planting. As a class, we've made a dozen Skype calls this year to schools across Canada and the USA, as well as England and Africa. We've also used Padlet and FlipGrid to regularly share our learning with classes around the world. You can be one of our FlipGrid buddies! Personally, I've taught for 8 years in grades 4-8 and have taught workshops on Ed.Tech to nearly 1500 teachers in Ontario. My main interest is in using Skype creatively and I've personnally made more than 60 Skype calls to educators and students on 5 continents. 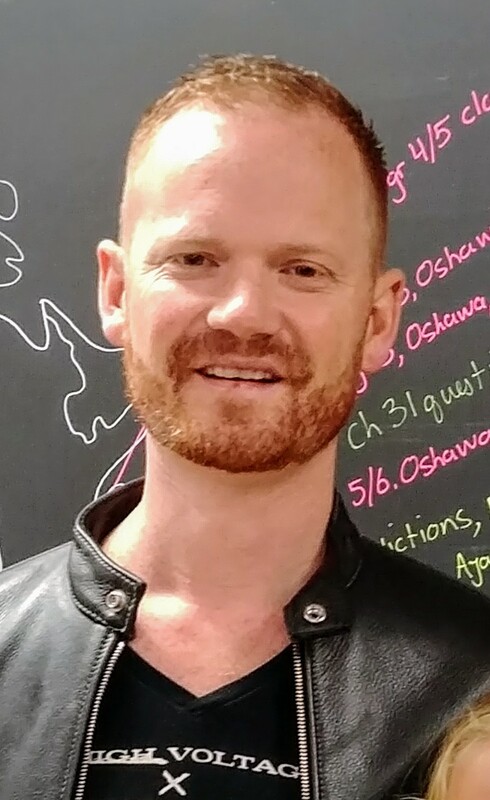 I've written on Ed.Tech for numerous provincial, national, and even international magazines, and have been featured in blogs, websites, and newspapers for my work on using technology creatively in the classroom. I look forward to making my next Skype call with you! My most recent finding (although it's been in classrooms for years) is using Scratch and coding robotics (Lego Mindstorms, Dash/Dot, and Sphero) with my students. Hoping to connect with you soon!